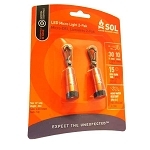 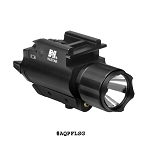 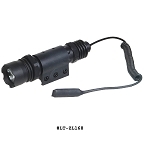 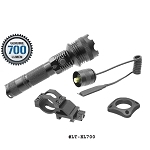 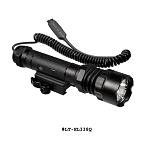 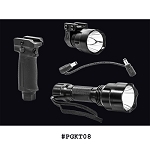 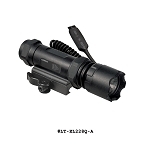 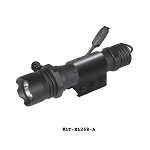 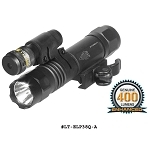 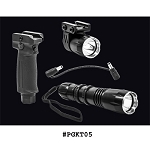 Tactical Flashlights for rifles, shotguns, handguns, & assault weapons. 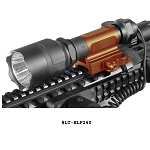 Weapon mounted lights attach to a Weaver / picatinny rail for illumination during night time or low light conditions. 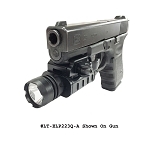 Add a flashlight to your gun.